For decades, the Foxboro brand has driven the development of various breakthrough measurement technologies: The first d/p cell, the dual-phase Digital Coriolis Mass Flowmeter, the DolpHinTM pH Sensor, and the Magnetic Flowmeter. 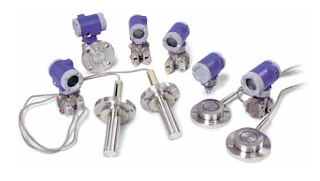 Foxboro instruments provide accurate, reliable measurement and analysis of pressure, ow, level, and process analytical variables so you have the process control you need for maximum integration and interoperability - all at competitive prices, low cost of ownership, and 24-hour worldwide support from a single source. For more information on Foxboro Field Instruments, visit Swanson Flo or call 800-288-7926.